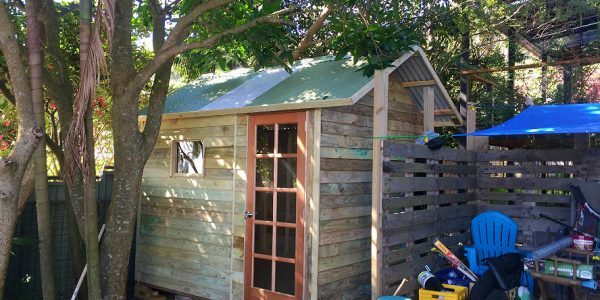 Buying A Cubby House In Brisbane’s Southside? 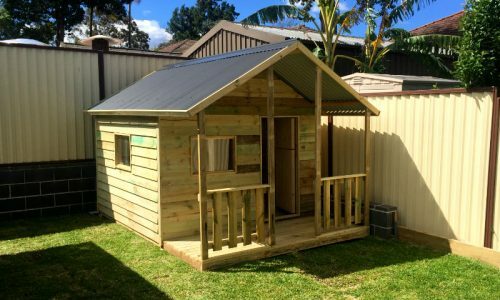 Will’s Cubbies and Cabins are Sydney and Brisbane’s cheapest high quality supplier of unique outdoor buildings, dog kennels, sheds and kid’s custom cubby houses, as well as having the cheap freight prices to Brisbane – with freight charges from $250-350 to your door! A small deposit is required to secure your order. Projects are completed in 4 – 7 business days for kennels, cubbies and small sheds.